Beginning in 2013 7 Seas Whale Watch partnered with Swarovski Optik, one of the finest optics makers in the world, to offer our passengers the unique opportunity to rent Swarovski Optik binoculars to use while whale watching with us. 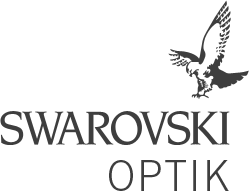 “For many years I have heard fellow birdwatchers rave about Swarovski Optik binoculars. When I met Clay Taylor at the first Cape Ann Winter Birding weekend and had a chance to use various pairs of Swarovski binoculars and look through a Swarovski spotting scope for the first time I was simply stunned. The brightness, clarity, edge-to-edge sharpness across the incredibly wide field of view, all without a hint of the chromatic aberration seen in with other optics was like nothing I had ever seen before. Each pair of binoculars I tried was also extremely well constructed, comfortable to hold, and easy to use. This is very important when trying to find and focus quickly of a fast moving subject. If you are interested in renting a pair of binoculars you must ask you onboard naturalist/marine biologist when you board the Privateer IV for your whale watch. Please remember that there are only a limited number of binoculars available and they are given on a first-come-first-serve basis so if you are interested in renting a pair be sure to speak with your onboard naturlaist/marine biologist soon after boarding! 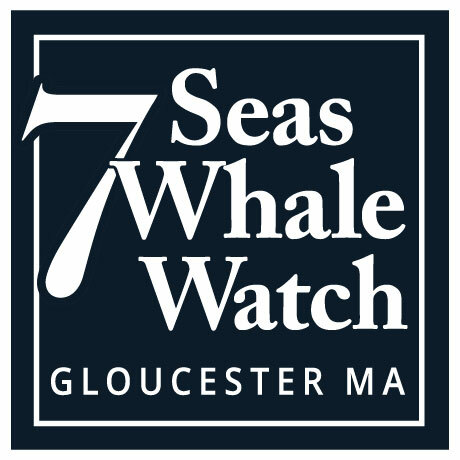 The cost is just $5 to rent a pair of Swarovski Optik EL 8×42 Rangfinder binoculars for the duration of your whale watch with us. This is simply an incredible value! You will be asked to leave a credit card with your naturalist and this card will of course be returned to you when you return the binoculars at the end of your trip. It’s that simple! This is a great opportunity to use world-class optics for a VERY low price!